Thames Laboratories are a leading consultancy providing asbestos solutions for industrial, commercial and residential properties throughout the UK. 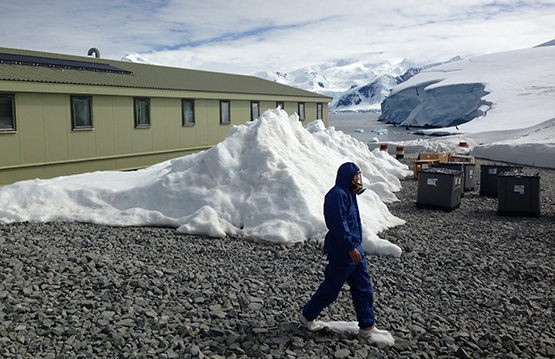 We offer a complete asbestos solution, from asbestos risk assessments and asbestos surveys through to management plans, testing, asbestos analysis and monitoring, asbestos remediation and abatement, and staff training. We offer a complete asbestos project management service and on-going asbestos systems management. Thames Laboratories offers a complete asbestos project management service, Thames Laboratories is able to fulfil this role by providing detailed assistance in all aspects of asbestos project management. From tender preparation and adjudication (to make sure that what is tendered is what is needed), through to monitoring of the contract to ensure compliance with the project specification. For many employers, the management of asbestos presents numerous challenges and poses many difficult questions. What should I do? How do I control my asbestos? 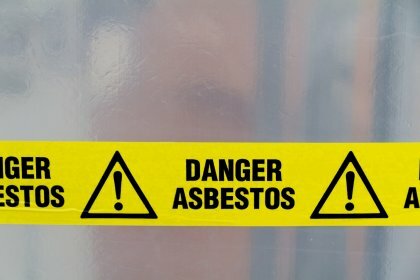 How do I advise others of asbestos on my sites? These issues have been compounded in recent years with the sheer number of changes that have been introduced in the asbestos regulatory process, along with compounding guidance in the education sector and social housing sector. For many the solution lies in the use of a specialist consultancy able to advise and assist on all these matters. Asbestos management for many organisations is a complex process fraught with problems and issues. We are able to help by drawing on our own extensive knowledge, the experiences of our numerous clients and our understanding developed from our close liaison with key decision making groups. This allows us to ensure that our clients benefit from the right approach and have in place the correct strategy for managing asbestos. Our systems management processes range from the development of asbestos surveying strategies through to fulfilling the staff training requirements necessary under the Control of Asbestos at Work Regulations. Alongside this we are able to offer internet-based asbestos management solutions. An asbestos survey represents only partial compliance with the regulations. The development of asbestos management plans are essential in controlling asbestos risk. Thames Laboratories has extensive experience of drawing up and implementing asbestos management plans. We are able to produce tailored plans and strategies for all types of organisation and we have developed online systems alongside various database providers to help with on-going management and enforcement. Where asbestos issues are identified we have the capacity to plan and manage appropriate responses, whether this is the treatment or removal of asbestos, or focused training of personnel. Thames Laboratories are able to provide these additional professional services – a true asbestos solution! To discuss your needs please don’t hesitate to get in touch, or request a brochure for more information.